We are back to our normal open hours of Monday, Wednesday and Thursday 4-8pm. We have had a busy August with ~70 people coming to use Pedallers over the last month. We are slowly getting the workshop layout settled, repairing the windows and making the space as friendly as possible, suggestions are welcome. 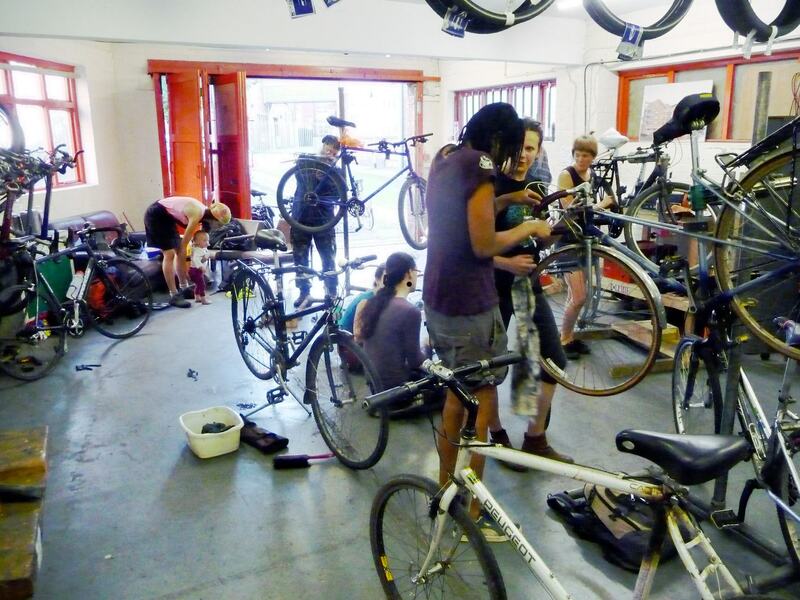 Also if you have any bikes or tools you’d like to donate we are happy to accept them. P.S. We are all volunteers and we’d love more people to get involved, see our volunteering page.